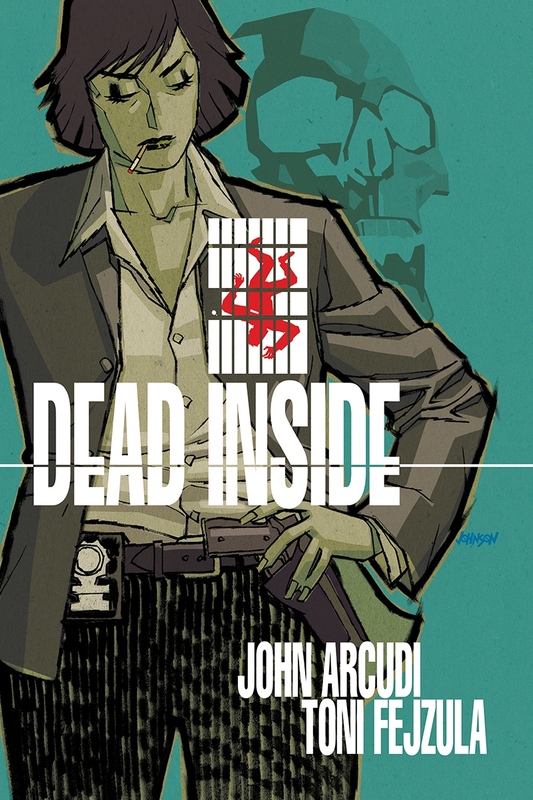 NEGROMANCER 2.0: Dark Horse Comics Announces "Dead Inside"
MILWAUKIE, OR—This winter Dark Horse Comics is set to release Dead Inside, a brand-new creator-owned series from acclaimed writer John Arcudi (Rumble, The Creep, B.P.R.D.) and up-and-coming artist Toni Fejzula (Cthulhu, Lobster Johnson, Veil). 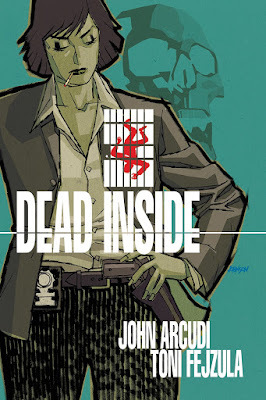 “It’s not often that I get to write crime fiction, because I worry I don’t have anything to add to the genre. This time I feel like I do. The more I read about jail crimes investigations, the more I knew I had to tell this story,” said Arcudi.